Ulzzang Indonesia is a site which made on August 1, 2011. 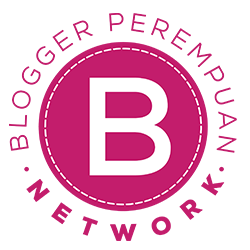 This site has purpose to introduce Indonesian Ulzzang to world, proving that Indonesia has good quality ulzzang, and looking for new Indonesian Ulzzang. They choose the best Indonesian Ulzzang by five stages: registration, choosing top five, send picture for top five, battle between top five, and battle with the best previous ulzzang. 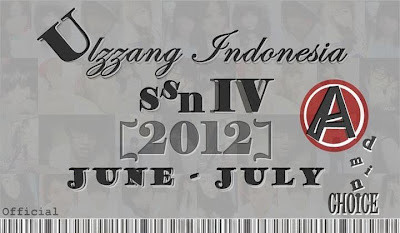 Last June, Ulzzang Indonesia open new contest Ulzzang Indonesia Season IV. Because of contest time is not far from Ulzzang Indonesia first anniversary, they choose theme that suitable in celebrated anniversary, then they decided to open five categories: Best with gift, Best with fashion style, Best with accessories, Best with couple, and Best Expression. Awesome :D May i ask u ? Bagaimana cara makeup ala Ulzzang? ?